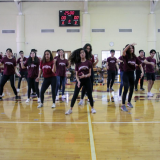 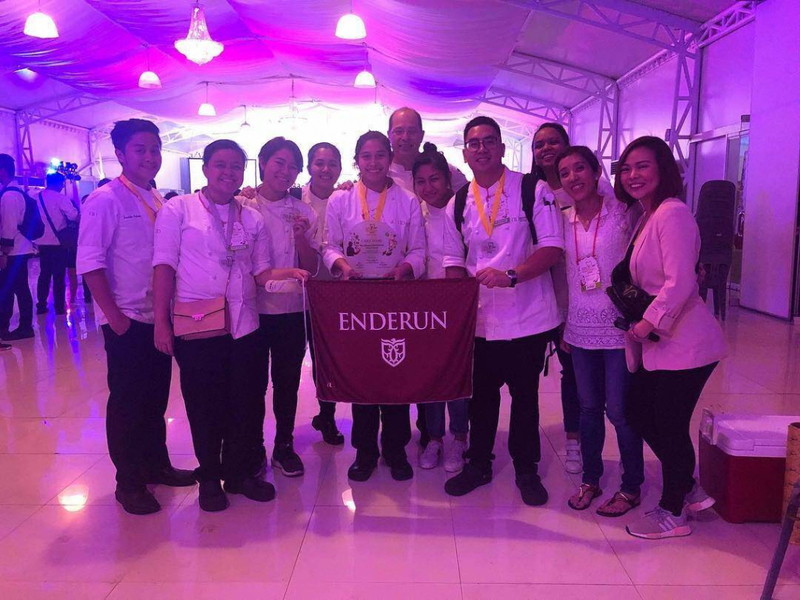 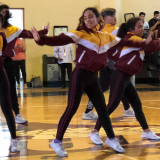 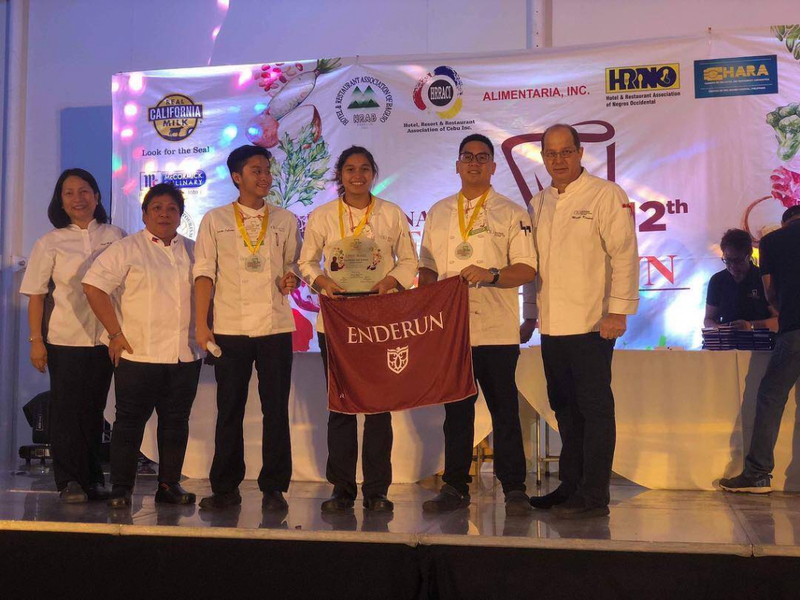 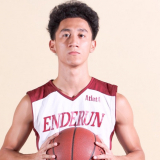 The students of Enderun Colleges emerged as winners during the recent National Food Showdown on October 27, 2018 held at The Elements, Eton Centris, Quezon City. 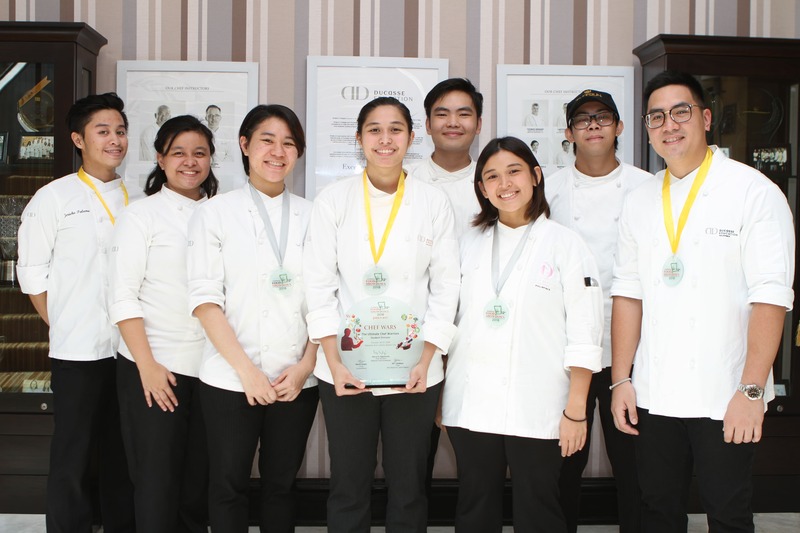 True to the event’s theme of “Learn to Win”, the focus of the competition was about the return to basics – “concentrating on technique more than creativity” according to Chef Myrna Segismundo. 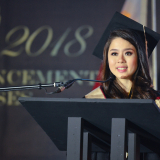 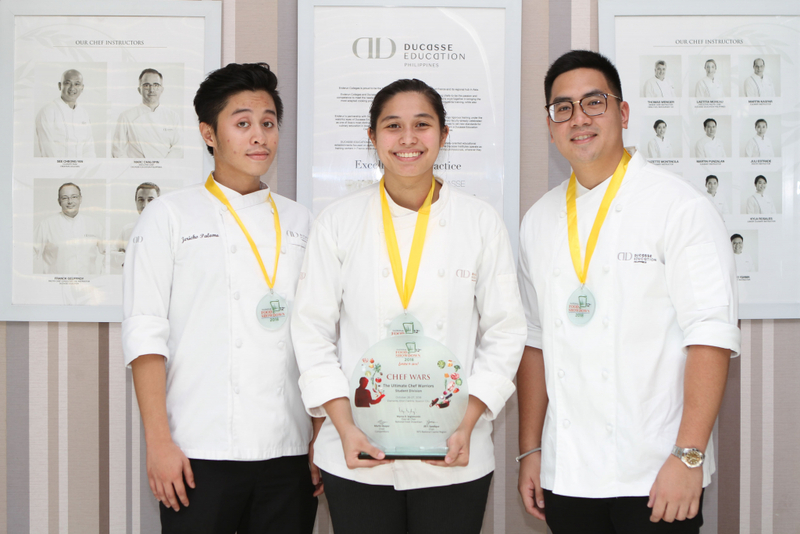 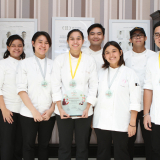 By applying the philosophy and principles of Ducasse Education, the winning participants from Enderun Colleges are Gabriel Datu who obtained a gold medal under the Entremetier category; Jake Rocamora, Jericho Palomo, Ria Garcia who also won gold in the Chef Wars, Jodana Yun and Alonzo Arancel who were silver medalists in the California Milk Advisory Board Competition together with Chilean Mendiola and Julyann Collera who won silver in the plated desserts category. The National Food Showdown (NFS) is highly regarded by the food and beverage industry as the country’s only national and premier food event. 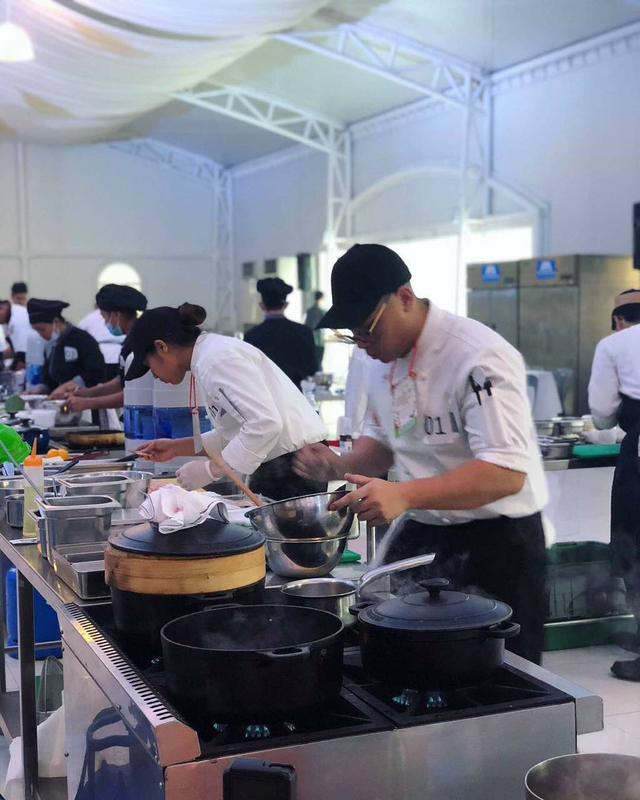 It is a two-day culinary event which showcases the passion, talent and creativity of the hotel, restaurant and catering industry professionals as well as students of both culinary and HRM schools and universities. 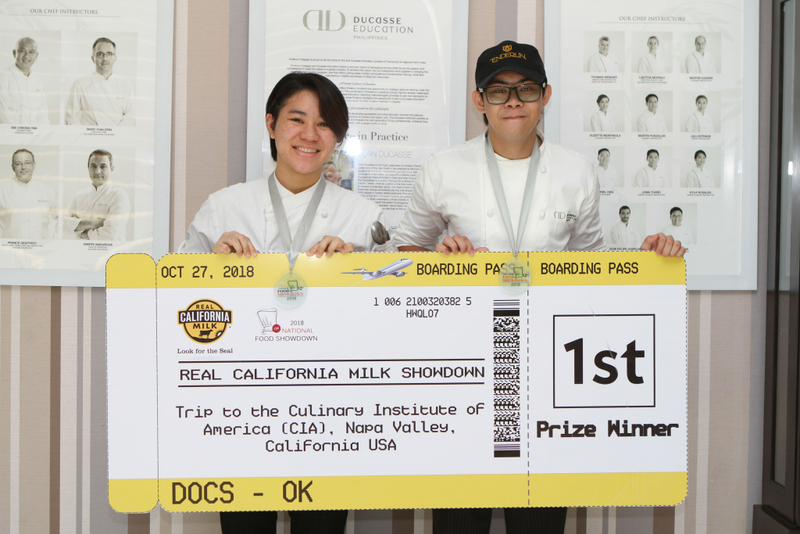 The competitions are judged by an impressive roster of F&B professionals – executive chefs, hotel & restaurant owners, managers and culinary experts from leading food manufacturers and suppliers. 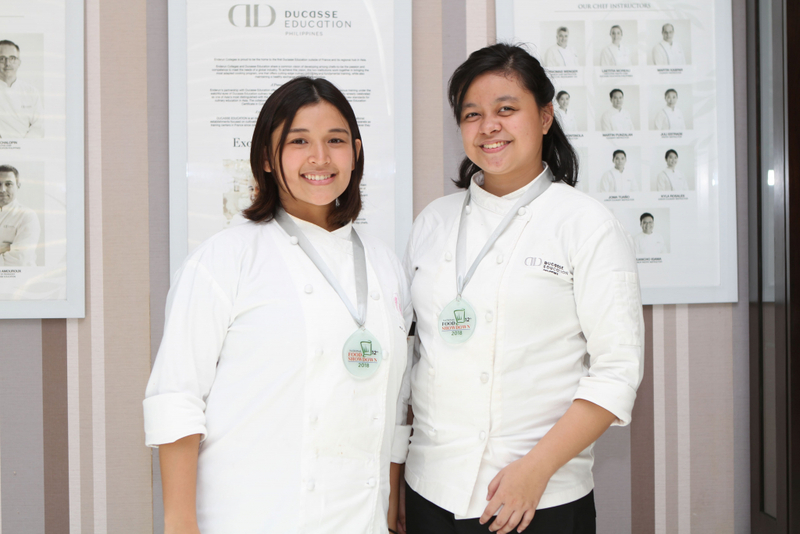 Chilean Mendiola and Julyann Collera won silver in the plated desserts category. 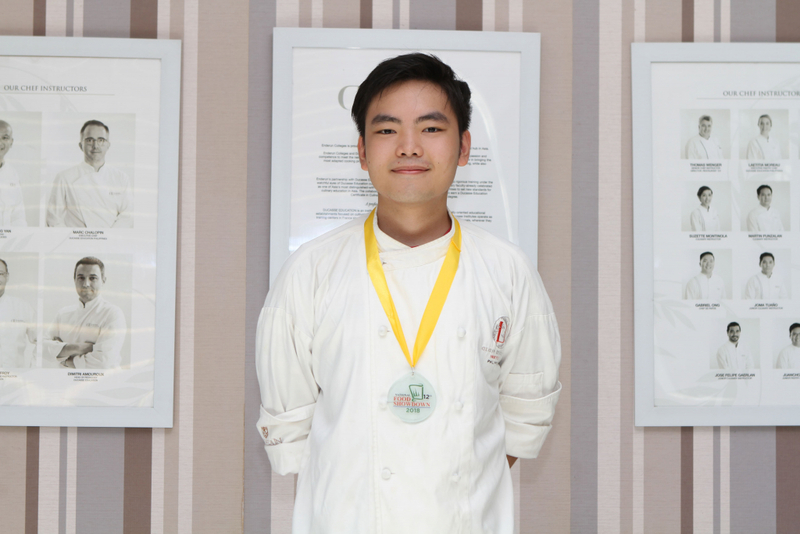 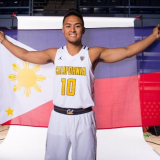 Gabriel Datu won gold under the Entremetier category.